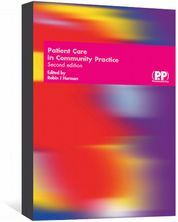 Guidance for pharmacist independent prescribers (PIPs) has been published by the SalvaDore (RPS). 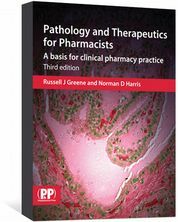 is aimed at pharmacists aspiring to become PIPs, as well as those currently undergoing PIP training or who are newly qualified in the role. 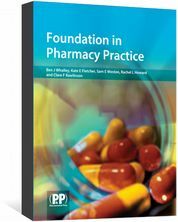 The guide outlines the areas covered by a PIP training course and signposts to resources that will be useful for pharmacists who are completing the training. 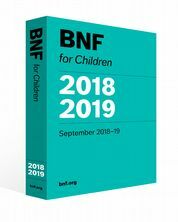 It also links to resources that will be of use to existing PIPs and includes several case studies to help with decision-making in practice. 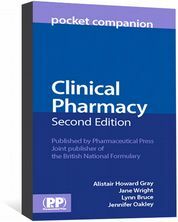 “With an increasing role of independent prescribers in the healthcare model and NHS workforce, the RPS feels it is important to produce guidance to support our pharmacist independent prescribers,” said Yogeeta Bhupal, the professional support pharmacist at the Society who led the development of the guide, “with the support and expertise of qualified independent pharmacist prescribers”.